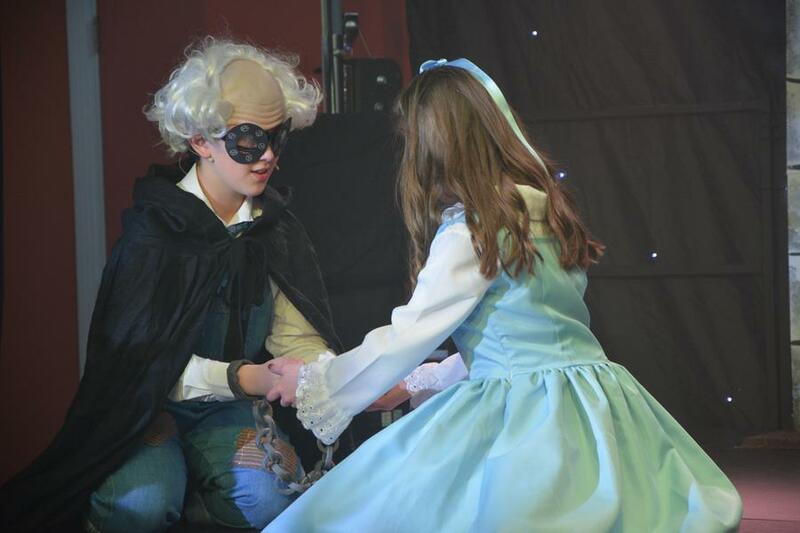 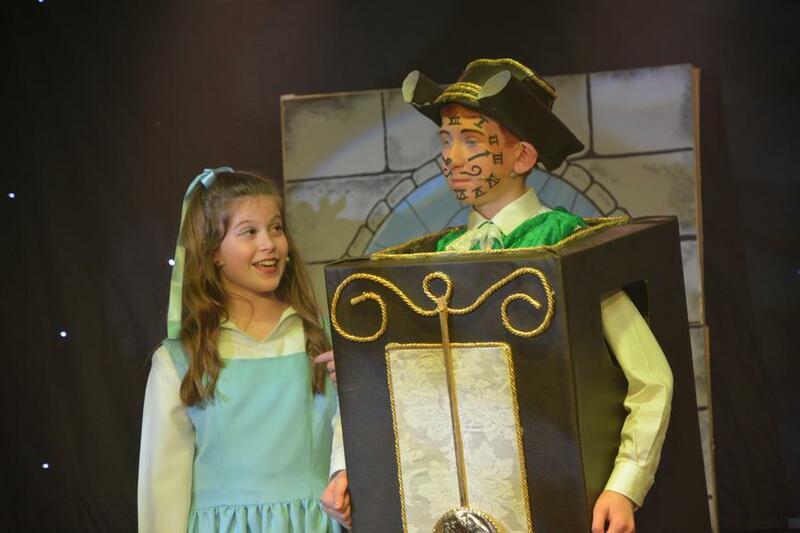 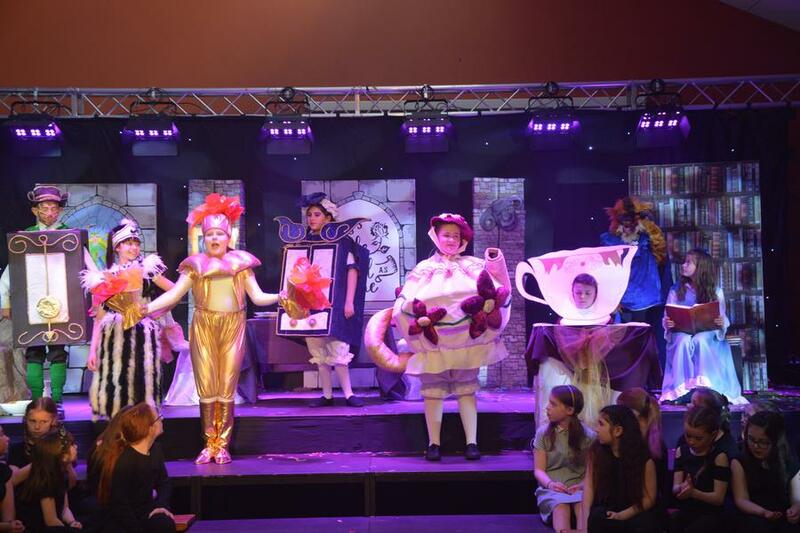 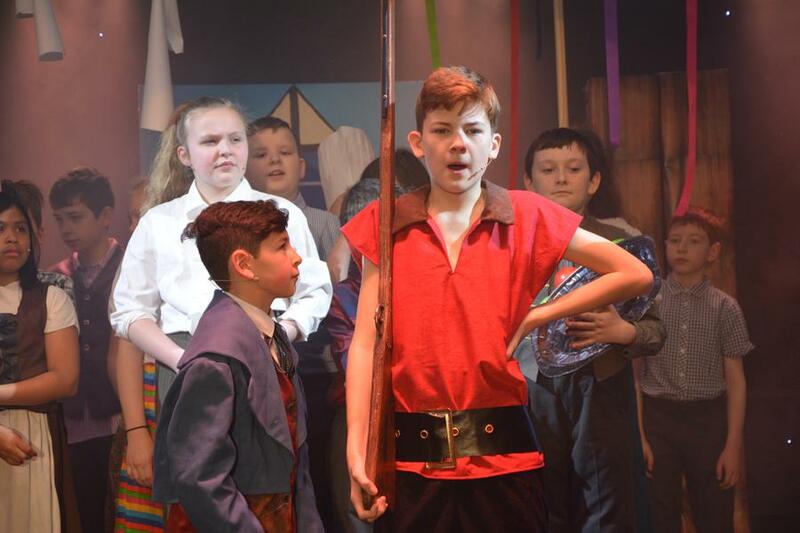 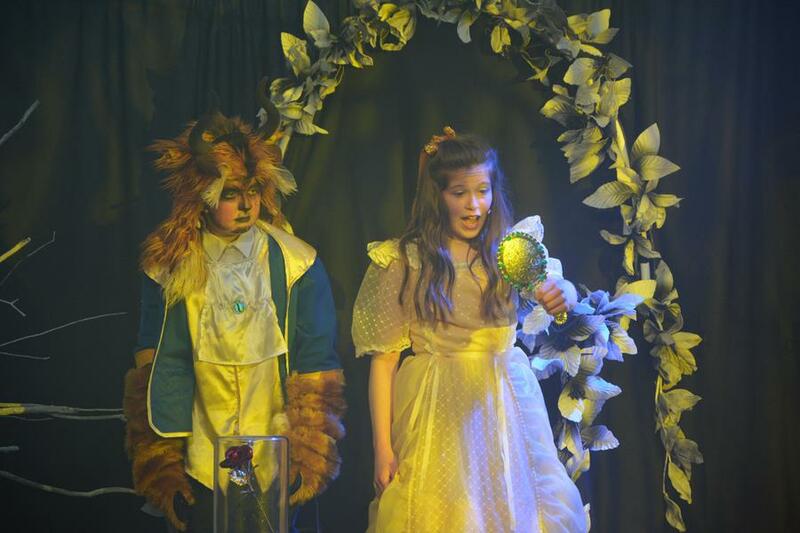 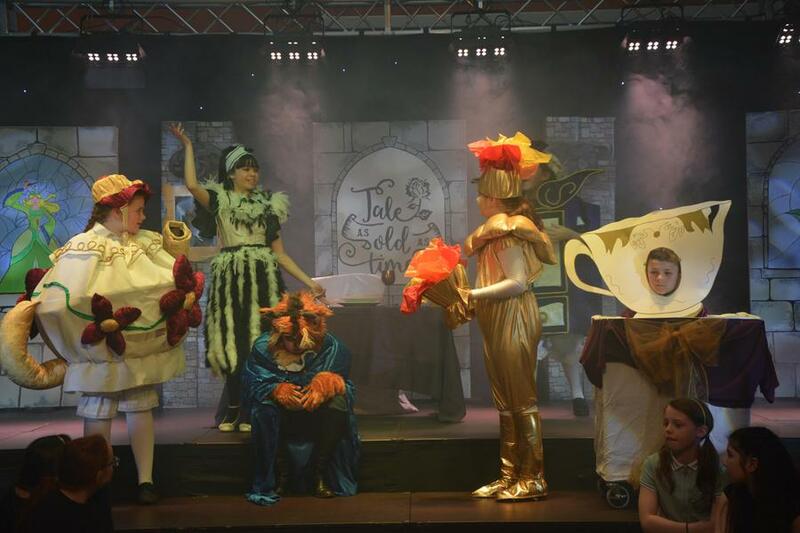 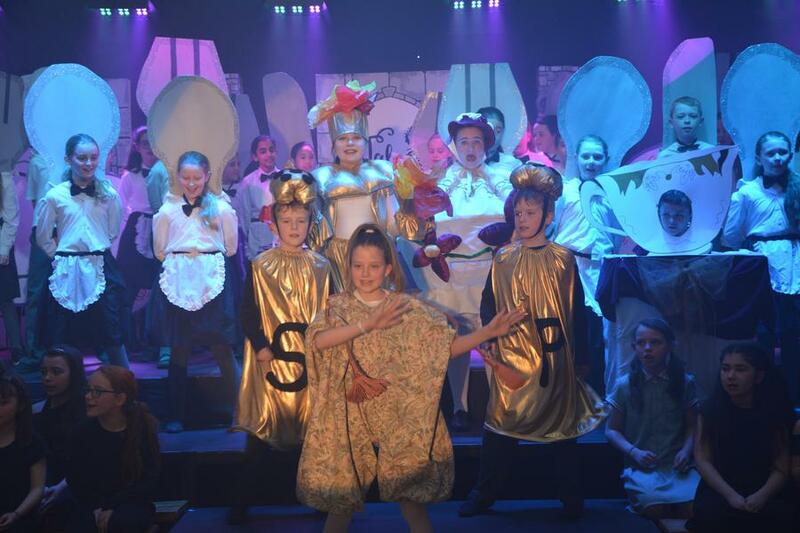 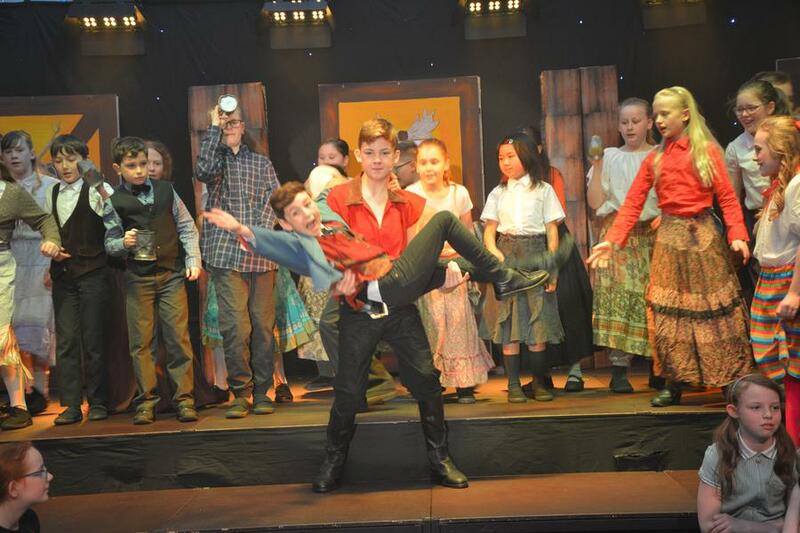 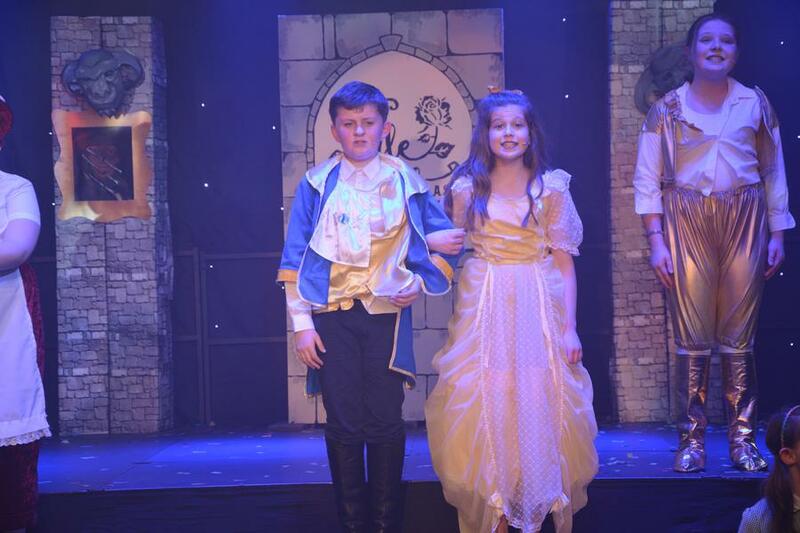 In April 2018, Key Stage 2 students celebrated the success of this year's musical, 'Beauty and the Beast' performing to sold-out audiences with standing ovations. 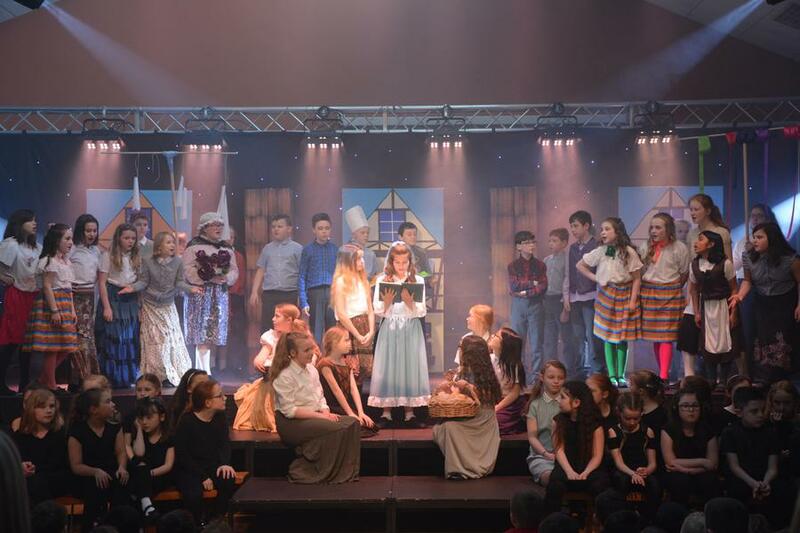 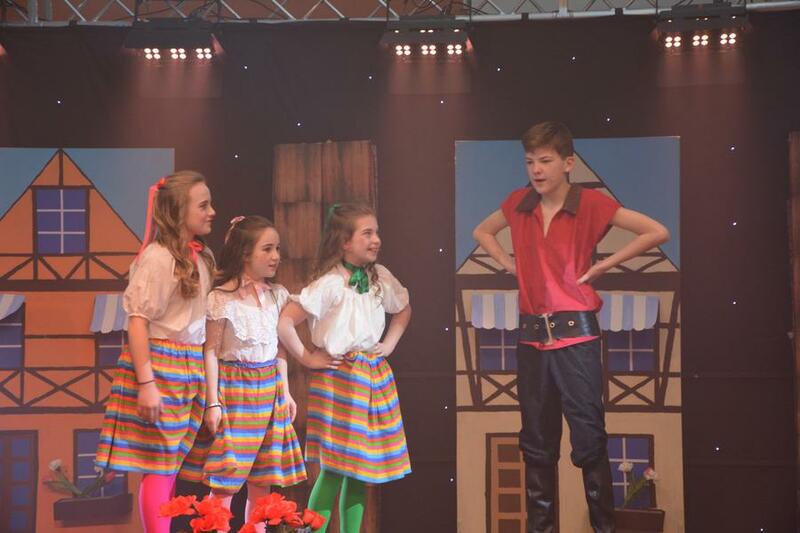 As a school, we would like to thank you for supporting our pupils and staff during this outstanding Key Stage 2 show. 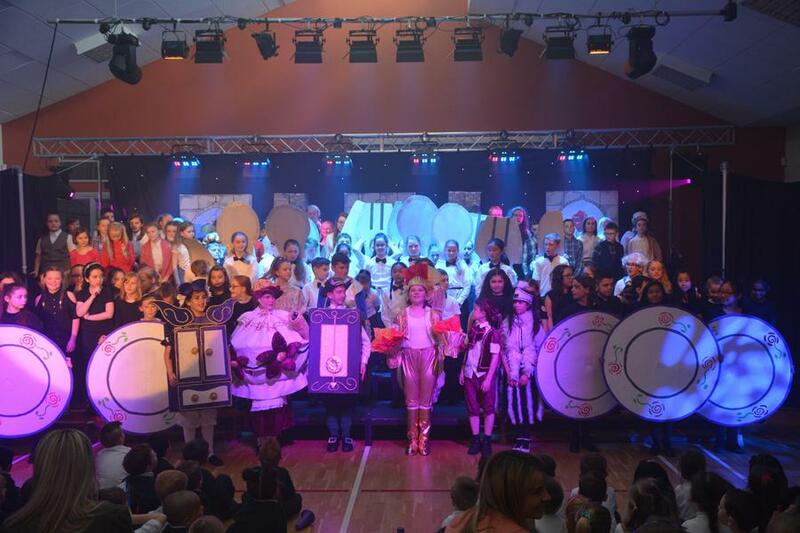 The production was a tremendous success giving us a fantastic opportunity to showcase the fantastic talent our senior pupils.